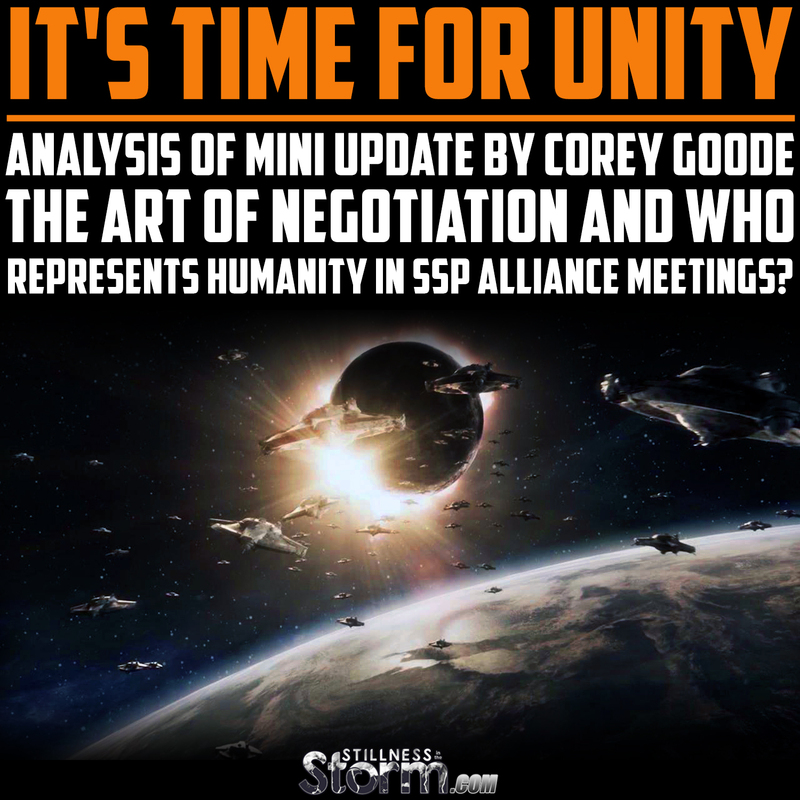 It’s Time For Unity | Analysis of Mini Update by Corey Goode: The Art of Negotiation and Who Represents Humanity in SSP Alliance Meetings? Update – Corey was kind enough to offer a point of clarity, that the negotiations that are happening right now are with the Earth-based Alliance, and not directly with the SSP Alliance. Given that the SSP Alliance is working with the Earth-based Alliances, in some capacity, the claims of others that neither of these groups should allow the Cabal a chance to negotiate will be discussed. Corey Goode is a secret space program (SSP) insider and whistleblower that began disclosing secret government information in earnest, during late 2015. He claims to be a delegate for the Sphere Being Alliance, a group of highly advanced extraterrestrials that claim to have humanity’s best interest at heart, and began working with a faction within the SSP that has broken off from the Cabal controlled groups in an effort to free humanity. This latter group is known as the SSP Alliance, which acts as mediator between the darker groups in the secret space programs as well as many other extraterrestrial and breakaway civilization groups. Goode has been revealing updates about the ongoing negotiations between the Cabal, or as they are known in the SSP Alliance, the secret Earth government syndicates, which have enslaved humanity and colonized the solar system. One of the items discussed in Goode’s recent update was what happened at a meeting between the Earth-based Alliance and the secret Earth government syndicates that made a number of disturbing threats. The controlled collapse of Western Economics is only one front in what will be called a ”different kind of Stealth World War” by History. This ”world War” (that is occurring between the Secret Earth Syndicates and the various Earth Alliance Groups is being fought through proxy armies, massive hacks/electronic attacks and attacks against financial/government/corporate entities that make up the opposition. We are putting out the call for everyone to come together and get involved in whatever way they can. 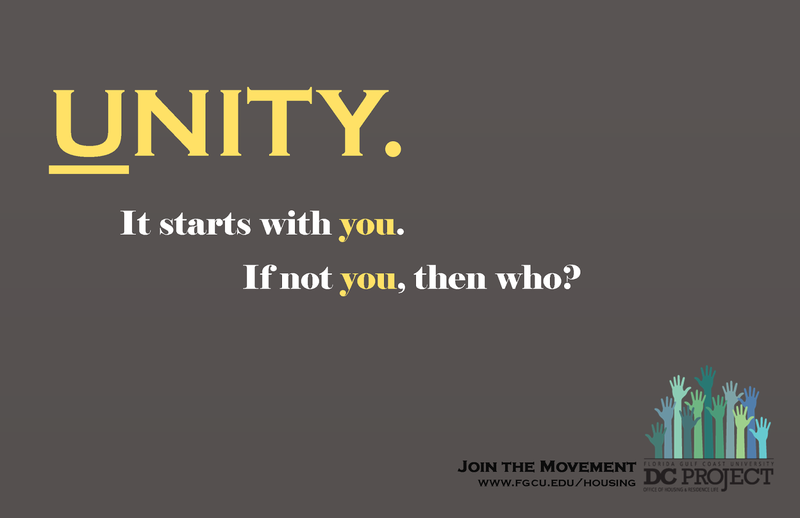 We need to stop focusing on our differences and focus on our common goal… The Full Truth! If we do not, we are giving “silent consent” to the negotiations between the Alliance and these Syndicates and their outcomes.In reaction, there have been several points of discussion come to the surface that I want to discuss briefly here. In my observation of commentary from various social media outlets, I saw two points being raised that I want to discuss in this article. First, is the notion that ’the Alliance should not allow the Cabal a seat at the negotiation table.’ This point seems to be based on the fact the Cabal has acted unfairly or with outright violence towards the surface population, and as such should have no standing to negotiate. The second point is that the surface population is not fairly represented at the negotiating table, and as such, any agreement brokered cannot be truly valid as the interests of the people were not directly taken into account. On the first point, based on research into Natural Law, Equity law, Trust Law and the art of negotiation, any time there is conflict or controversy, the goal is to restore communication via negotiation, so as to eventually reach a mutually beneficial agreement, treaty or truce. One cannot negotiate and settle a dispute or conflict with another if they refuse to communicate because doing so creates more controversy. In law, this is called dishonor, and it creates a situation where, in order to be heard, one party must take a force of action, usually involving violence. If the Alliance refused to allow the Cabal a chance to negotiate, this would all but guarantee more violence, destruction, and collateral damage for the surface population. From a historical perspective, all conflicts between groups, whether nations or individuals always has some form of negotiation. This could take on the form of coercion or manipulation, but the end result is always an agreement. Whether it be a conflict between drug traffickers and the police, or Nazi Germany fighting Russia in World War II, communication and negotiation is always taking place. During times of outright conflict, each party has the goal of dismantling the negotiating power of the opposing group, usually by destroying military assets or societal infrastructure, so that when communication does take place, the agreement brokered favors the stronger party. From a moral and ethical perspective, all beings have a right to be heard. The Cabal, and its manifold minions, are embodiments of the creator just as much as any other living thing, and if the Alliance wants to maintain the moral high ground, they must strive for honorable dealings, they must always seek to establish trust. Now the quality of that trust is dynamic, but if the Alliance refused to negotiate with the Cabal, this action would reduce the trust level established on the alliance’s part, and it would go against a morally righteous position, something the Sphere Being Alliance is constantly trying to reinforce with respect to SSP Alliance activities. The Alliance cannot claim to represent a morally righteous body, one that seeks for true justice, freedom and prosperity, if it also dishonors free will in the process. True justice seeks to honor all beings, even while they seek to dishonor others, because true justice is founded on universal law and principles which apply to all regardless of their status. 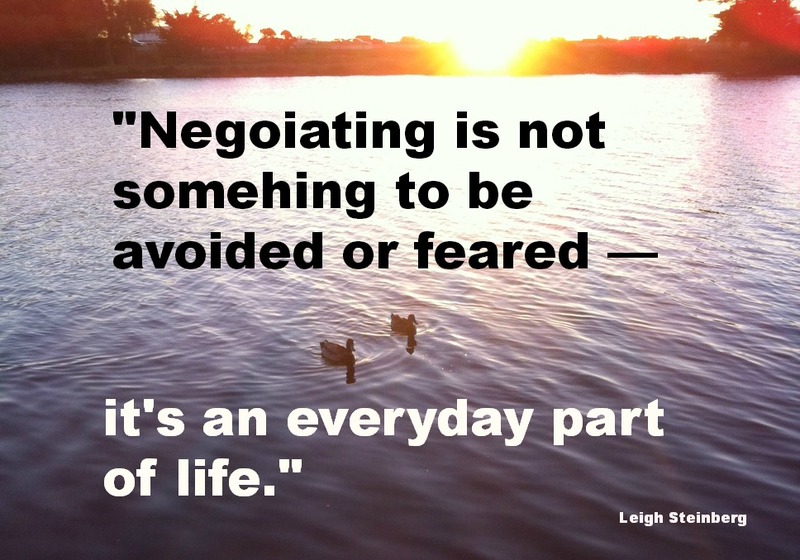 So no matter how we look at it, negotiation seems to be the best choice to ensure violence is limited, and a valid agreement can be reached, one that ensures full disclosure and freedom for all takes place. Granted that has not actually come about yet, but as outsiders trying to understand what’s happening, we must remember that this is an extremely delicate situation, and the Cabal has incredible power to create chaos and destruction in the world. I don’t think acting in a cavalier manner will help our cause for lasting peace. Finally, I suspect that most of the people that contend we should not negotiate with the cabal are making this statement from a place of emotional instability. Quite frankly, humanity has been traumatized by the Cabal for so long, these reactions are perfectly understandable, and it reveals that as a people, we need profound healing, else we may react in ways the hinder long lasting peace and prosperity. The second point is that the surface population is not fairly represented in Alliance meetings, which given the current status of the negotiation is a sound conclusion to draw, but there are other factors to consider here, I think. In my understanding, Goode has never explicitly stated that the surface population is not represented, quite possibly there is an official delegate that he has simply not mentioned. However, from a negotiation perspective, only parties that are properly incorporated (ratified by treaty or procured by de facto consent of the people) can be legitimately represented at a multilateral congress. Ratification by treaty or agreement would require individuals within the surface population organizing themselves to form a united body, that explicitly lists all their points of interest in an agreement that is then signed off by all people involved; in law this is called incorporation and represents a de jure or legitimate form of government. This is a lawfully superior entity when compared to a de facto incorporation or government. The Cabal represent this de facto state, which has effectively conquered planet Earth and used coercion, violence and manipulation to garner consent of the people. Since this consent is not given explicitly, since no one actually signed off on this form of government, it is incorporated via acquiescence of the people. In other words, since the surface population has not unified to overthrow their oppressors, then these oppressors have tacitly acquired consent to rule over the people. From a lawful perspective, the Cabal, are, by precedent, the self-appointed representatives of the surface population, and the only thing which can undo this status is a de jure ratification of organization from within the occupied population. Since humanity has not come together, since we have not sat down at our own negotiating table and agreed on what our mutual interest are, who would actually represent the surface population at the Alliance table? Would it be someone from the United States? Would it be someone from Russia? And how would we, as the people overlooking these negotiations, really know our interests are being represented? The fact is, we wouldn’t because the people have not organized into a cohesive body. As Goode mentioned towards the end of his update, we need to unify on the big issues, so we can actually be heard. This is the only way all our interest can be fairly represented. There are a thousand and one interest groups on planet Earth right now, and since there is no agreement between any of them to represent a unified front, even on the singular issue of Cabal oppression, then by tacit procuration, acquiescence or implied consent, all these groups, including the unawakened masses, have acquiesced to be ruled and represented by the Cabal. As individuals, this is obviously not the case, as most people do not consciously consent to tyranny, but as a united people, due to our failure to organize, we are literally being divided and conquered. I know that this is not a popular perspective to take, and many will say ”no way! I haven’t consented to this!” – but from a lawful point of view, our failure to act is acquiescence to tyranny. The good news is, we only need to acknowledge the truth of this to begin taking steps to form an organized and active population, one that demands full disclosure and freedom. To drive in the points, even more, there are generally two forms of government: de jure, established by incorporation and ratification of all people within a jurisdictional area, and de facto, established by acquiescence to an occupying force or external power. On Earth, there are mostly de facto governments, with a handful of quasi de jure nation states, such as Iceland, and Switzerland, which operate under direct democracy. But simply stated, when a group of people makes a decision that has an effect on another, in order to be honorable, fair and respect free will, that group must gain an explicit consent of all individuals so affected. And conversely, if individuals discover that others are conspiring on their behalf, or against them, and do or say nothing, then this inaction is consent to the undisclosed plans of others. In the final analysis, this is not a good position for humanity to be in. Do we really want people like the cabal, SSP and Earth-based Alliances dictating to humanity what the future will look like? 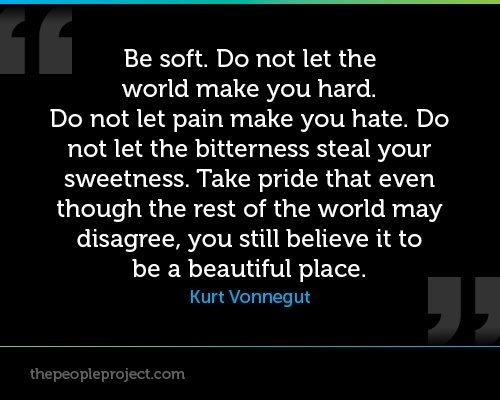 I for one want to reserve the right to direct my own course in life, and all those freedom loving individuals who read these words undoubtedly want to do the same. This is where Goode’s call to action enters the equation. The solution to all our mutual problems, whether we’re talking about secret space programs or simply standing against tyranny in our local township, is to unite as a people on the issues we are all affected by so that we can personally ensure that freedom and truth are the future for all generations. Stated another way, we cannot delegate justice to others, we cannot avoid self-rulership, because to do so ensure someone else, who may not have our best interests at heart, will do this for us. We must realize that the Cabal has been trying to keep us divided for all of Earth’s history, and by all accounts, they are hugely successful at this enterprise. And while we fight each other about which belief system is the truest, or which political candidate is the best, they continue their machinations against us. One thing the Cabal has always had going for them is that they are a united force when it comes to the grander aspects of their plans. They squabble over issues here and there, they in fight amongst themselves for power, but in the end, they all unite to ensure humanity stays divided, that our food is poisoned, that free energy technology stays suppressed, and countless other tyrannical plans continue on unhindered. Are we really going to let this bunch of sick fanatic psychopaths out-match us in the art of cooperation and unity? The awakening community generally espouses ideals of consciousness, the power of compassion and the cosmic love that unites us all in fellowship, yet we allow ourselves to fall into disorder and chaos when goaded by deceptions pushed by the Cabal. We would rather cease negotiating amongst ourselves to reach an agreement, so we can let our own belief systems and ideas remain intact. But if we can’t negotiate a truce and peace between ourselves as a people, how can we hope to stand up against the Cabal? I, for one, think we are better than this. I think if we really want to call ourselves enlightened and awake, we need to start acting like it, set aside our petty differences, and show the Cabal what real unity looks like. After all, we have love and compassion on our side, we have truth and the whole of an intelligent universe waiting for us to do just that, so why not choose love? 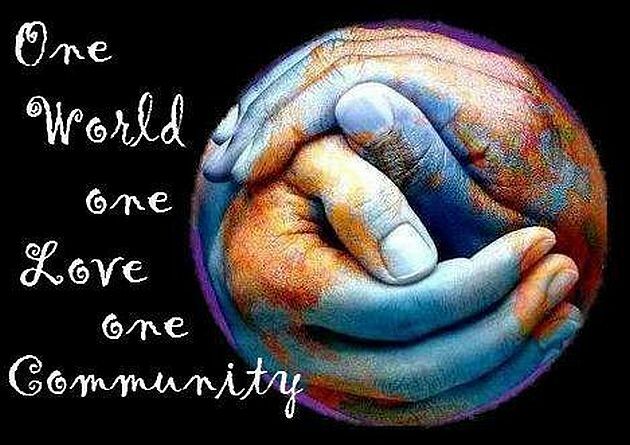 If even 1% of the population of the planet is awake and united, that is a 70,000,000 person strong force, capable of effecting great change in the world. For even at their best, the Cabal is maybe is a tenth of this size. In my view, it is our destiny to finally overcome the ages of tyranny and oppression that has kept humanity divided for eons, but when this happens is up to each of us. Perhaps another 1000 years of oppression and slavery are needed to finally compel us to unify for change, but why wait for tomorrow, what we can do today. We’re all in this together, whether we like it or not, so let’s accept the truth and walk hand and hand towards a golden age of our own making.